I've recently installed LINE application on my smartphone because more people from my circle of friends have been using it. After using it for a while now, I've grown to favour LINE more than Whatsapp but I have to admit that the latter has more corporate appeal which is suitable for company use while LINE is more casual and fun. 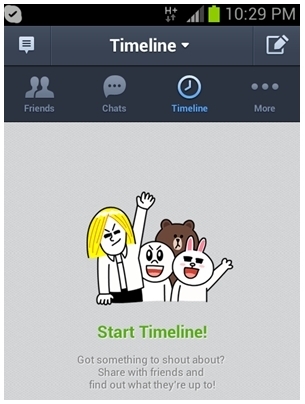 LINE is developed by a Japanese company which provides free messenger and VoIP services on 3G and Wi-Fi networks. The application is also compatible with iphone, android, windows phone, Blackberry and Nokia Asha. 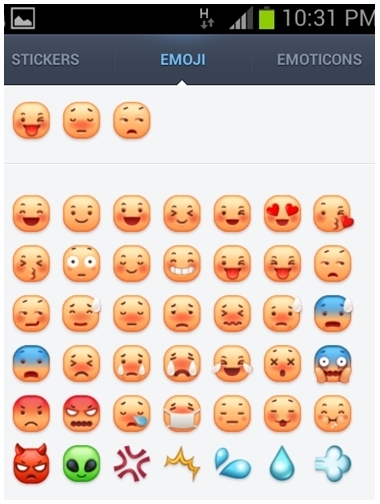 LINE can also be installed and used from PC. As long as you are connected to the internet, you can enjoy free high quality calls to friends and family members who also have LINE installed on their devices. You can also send video and audio messages. I've been able to call my sisters in different parts of the world more often these days and save more on phone bills which is not possible with Whatsapp. 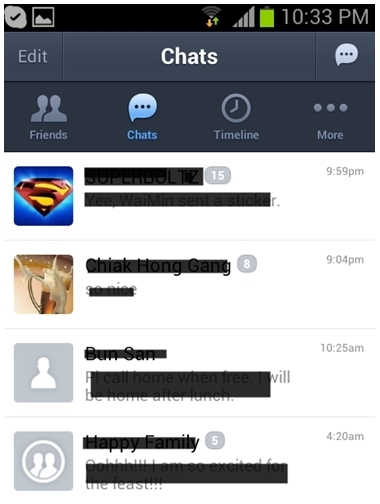 The group messaging feature is really great to be in touch with separate groups of friends, colleagues, siblings and family members. I created one for my family where my parents, siblings and I can communicate in one single chat screen regardless where we are. It's useful especially if you have an update to broadcast to members of the group where everyone will receive the message. You can even see how many people have read / not read your messages as well. Like Facebook, LINE allows you to create Timeline if you have anything to shout about and share with all your contacts in LINE. What I like most about LINE is the stickers and emoticons with hundreds of different expressions which make conversation more fun and expressive. Some stickers are so well-illustrated that they can simply "speak louder than words". However, not all stickers are free, some required small fees to install. You can also send sticker set to friends as gift. 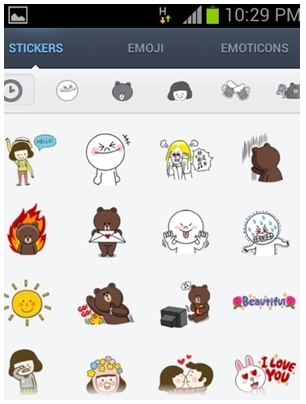 On special occasion and events, LINE releases limited free edition stickers. 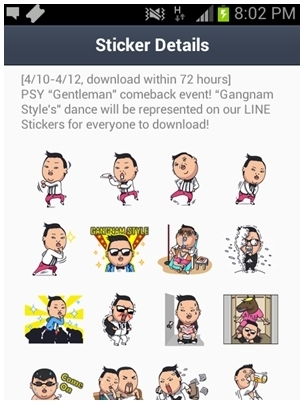 For example, when PSY released his new album 'Gentleman', LINE offered Gangnam styles dance stickers and others. To enhance LINE user experience, there are a range of other related applications for free download such as LINE games, camera, card and brush. Having mentioned all the pros about this application, the only con is the battery drains very fast when the application is running. What are the best online self-help courses?